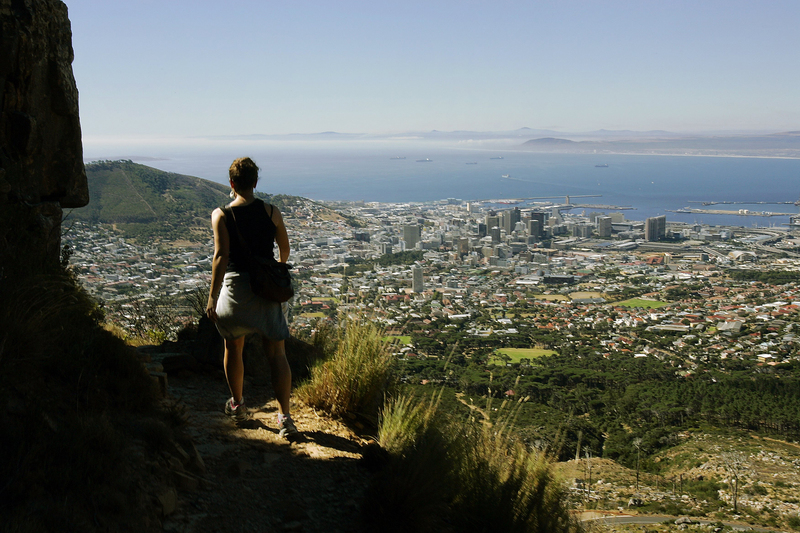 If you have boundless amounts of energy and wish to ascend world-renowned Table Mountain without the help of the cable car, then choose from one of the many hiking trails. Take Platteklip Gorge trail up the face of the mountain to find fresh mountain streams, fynbos in full bloom and a mountain music man playing marimbas. 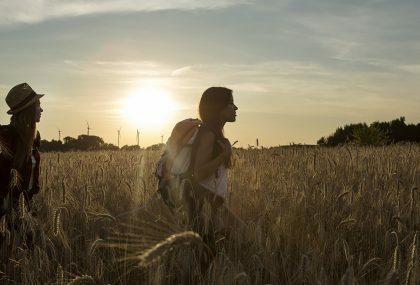 And before you set out, ensure you travel in groups, wear proper all-weather attire and have plenty of food and water to fuel your journey. If you’re too tired to brave going back down, head to the cable car and enjoy some refreshments from the restaurant while you wait. In summer (November-February), watching the sunset over the Atlantic Ocean from atop the mountain is a must, so bring a picnic basket and savour. 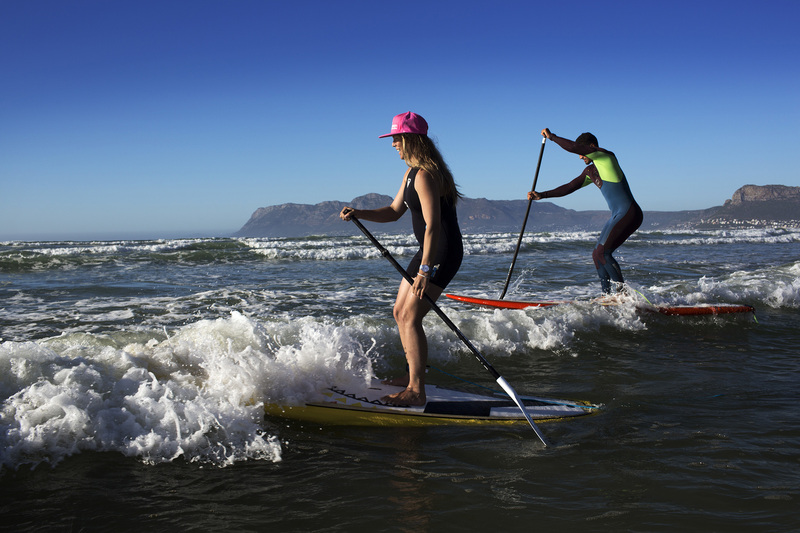 Come rain, sleet or shine, Muizenberg remains one of the most popular beaches for locals – especially when it comes to surfing and SUPing, the uber cool acronym for stand-up paddle boarding. Expect to find surfers of all ages on the water, taking advantage of the northern winds in winter, peaking in June through August. Be mindful of beach warning flags and their meaning, and keep an ear out for shark sirens, a rare, albeit important, indication to swim ashore. This beach is great for beginners as well as seasoned surfers, so if you’re wanting a lesson or to rent a board, you can take your pick from the stores lining the beachfront. After a cool surf, grab a fine cup of coffee or boerewors rolls from the many beachfront cafes to warm you back up before round two. 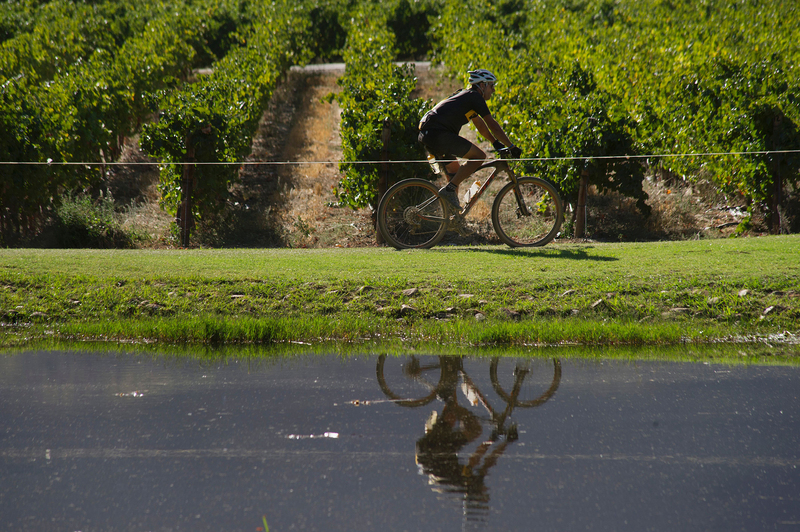 There are a number of exciting ways to experience the glorious Winelands regions of Stellenbosch and Franschoek; the wine tram, private tastings or by bike are just a few. To indulge your sense of adventure, biking is definitely the way to go. 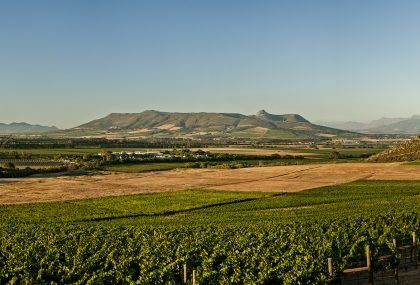 Take in snippets of the region’s rich history and culture, whilst stopping for tastings and lunch along the way. Bikers of all fitness levels are catered to, and you can even choose the type of bike you would like (vintage, anyone?). Mountains, acres of vineyards and glorious wine tastings await. 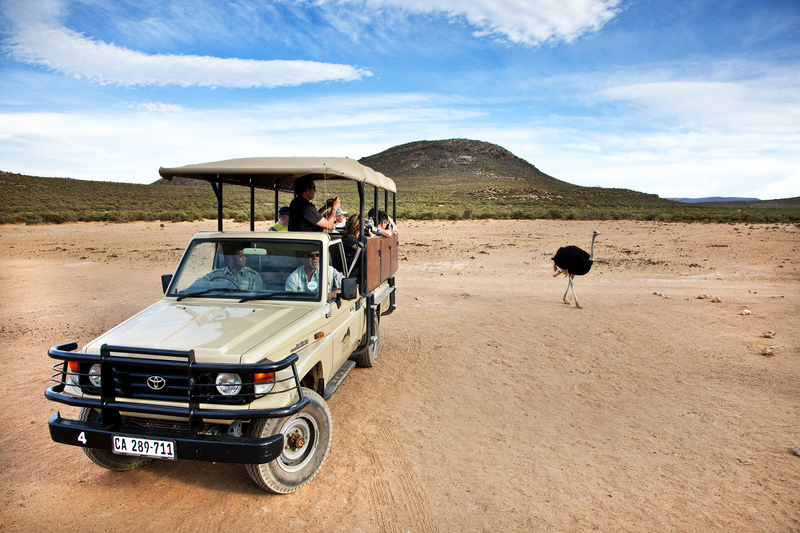 Whilst South Africa is full of game reserves teeming with magnificent wildlife, the closest safari park to Cape Town is the Aquila private game reserve. Unlike big game reserves, not all animals are free to roam wherever they please for wildlife conservation purposes, but your desire to experience the Big Five will still be fulfilled. 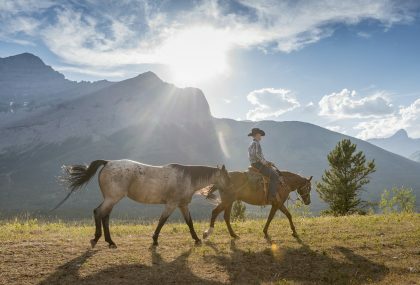 Aside from the usual game drives on standard safari vehicles, those looking for a unique experience can opt to do a quad bike, horseback or fly-by-helicopter safari. Or why not all three? When it comes to lazy seaside towns, rough beauty, spring flowers and surf, the West Coast region of South Africa does it best. 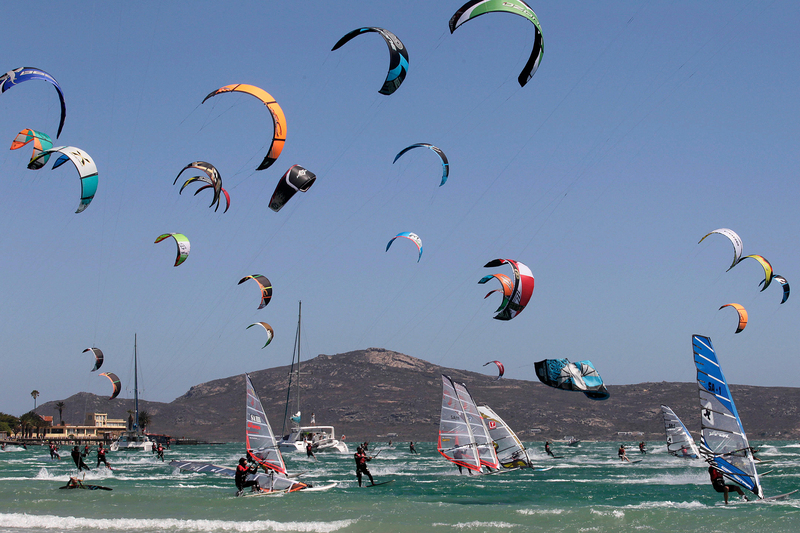 Hop in the car and set off from Cape Town to find great wind and kite surfing opportunities in Langebaan, surfing in Elands Bay and mouth-watering seafood at almost every stop. Camp right on the beach at Vensterklip in Elands Bay, and eat as much crayfish as possible at the on-site eateries. Visit the West Coast National Park in spring (August-September) to see the wild flowers in full bloom, and venture around in your car for your own mini animal safari. Ah, nature! 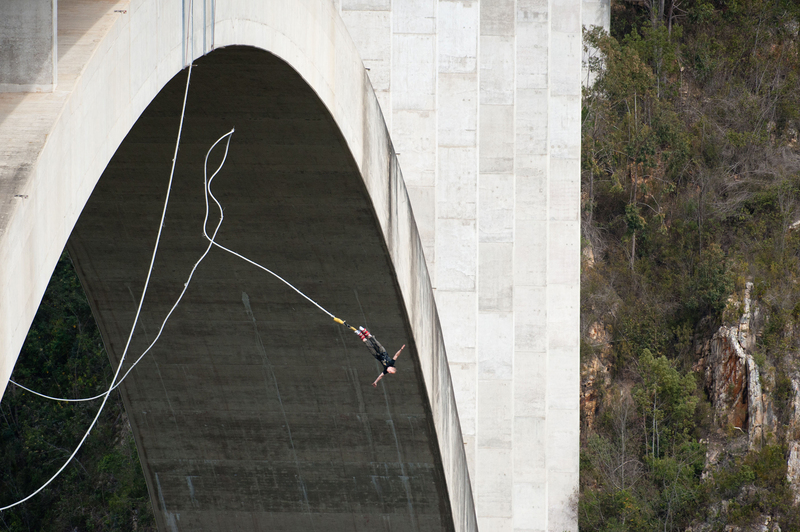 Recognised as the ‘highest bungee from a bridge’ in the world, adrenaline junkies the world over will jump at the chance to experience Bloukrans Bungy. Enjoy the view from Africa’s highest bridge and over the Bloukrans River Valley before plunging head first (with ankles tied) into the abyss below. Scary, thrilling, but mostly extreme fun. 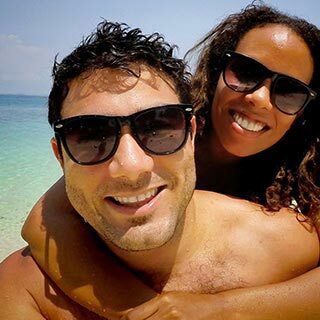 And with so much to do in the area, you don’t have to stop there: the Garden Route is teeming with rivers to be kayaked (Kaaimans), bays to swim (Wilderness Beach), lagoons to boat on (Knysna) and waves to surf and bodyboard on (Victoria Bay). 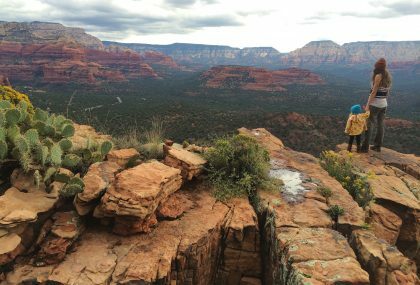 Get a good rest beforehand to pack in the most for this active excursion.